Peplum. Some of us might just hear this trend lately, but most of us might not know the fact that this booming trend has actually appeared since the old period of ancient Greek. Some said that peplum came from the word 'peplos' which means tunic; here's the truth, it's incorrect. After exercising my eyes with the book, "Costume History and Style" by Douglas A. Russell, it's clear that peplos is a term for tunic of ancient Greek era, while peplum is a term for the excess fabric that strikes out of the waist. 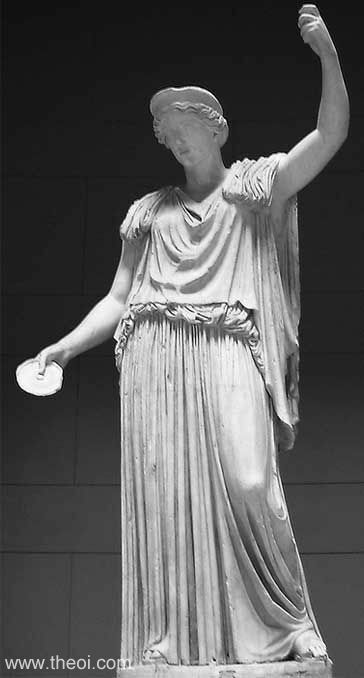 Women to the sixth century back then wore a piece of garment, called the doric peplos or chiton. It was basically a form of tunic; folded around the body with each shoulders were caught together by pins. 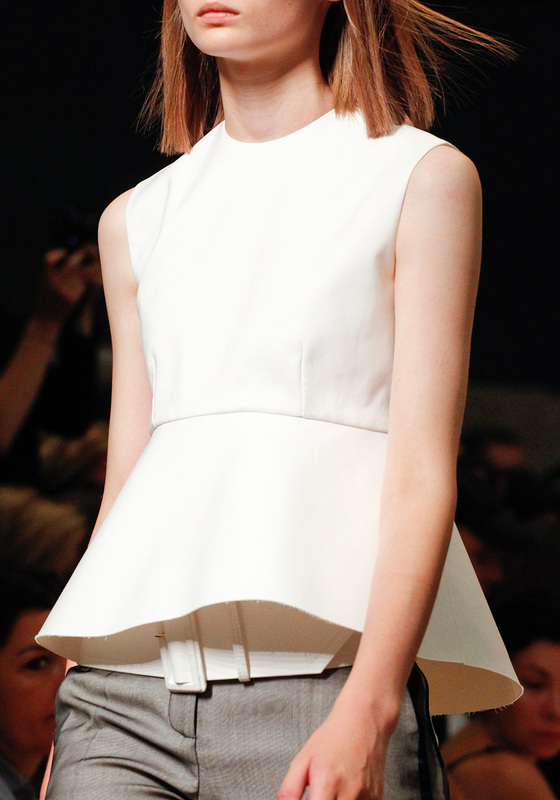 The peplum, that we now recognize on the runways, was actually created by the girding at the waist. The overfold or excess was pretty long that the girding went over it, making the effect of a short skirt below the waist, which we know as peplum. 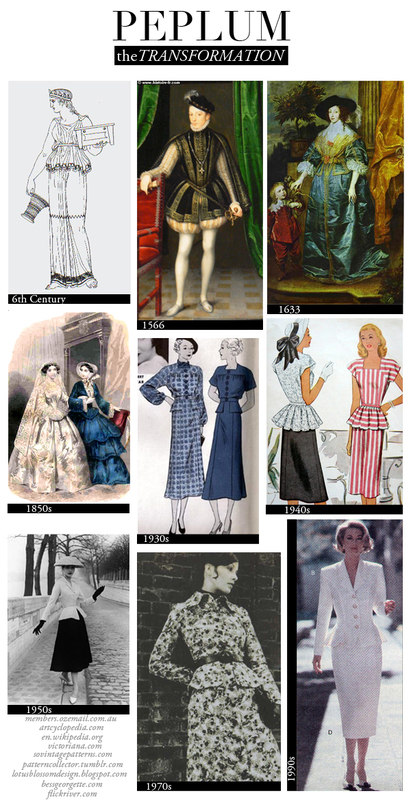 So yes, there's a history behind every trend. From ancient Greek period to late Mannerist Renaissance to early Baroque until today, peplum has been a great influence in fashion. So why does this trend become so appealing? Aside from making such a huge come back, peplum has been so loved for its magic in creating an hour glass illusion to women's figure. It fits perfectly to your body, thus giving you a shot to flaunt your silhouette. They say hourglass is the best body figure, isn't it? Conclusion? Get yourself pumped with this trend before it dies.